To share your eObjx with the widest audience and ensure it can be viewed on all devices, live webcast your eObjx . This is a new Add-that you can purchase with your eObjx event. In realtime anyone watching the Livestream will experience what you are seeing at the actual event on the eObjx show. You don’t have to do anything, but order the Webcast and then share/publicize the YouTubeURL we will send you. Everything else eObjx will do. Another advantage to livestreaming your eObjx is you don’t need to have internet at the event, or a computer or a display. Your guests simply use their cellular connection to add to the eObjx and then, if they wish, watch it on their devices at YouTube. Webcasts insure the biggest audience possible for your event. Include everyone, wherever they are and however they’d like to enjoy your eObjx event. The webcast will be unlisted and private unless you request otherwise. Every event wishes to be memorialized through the capture of images and videos. 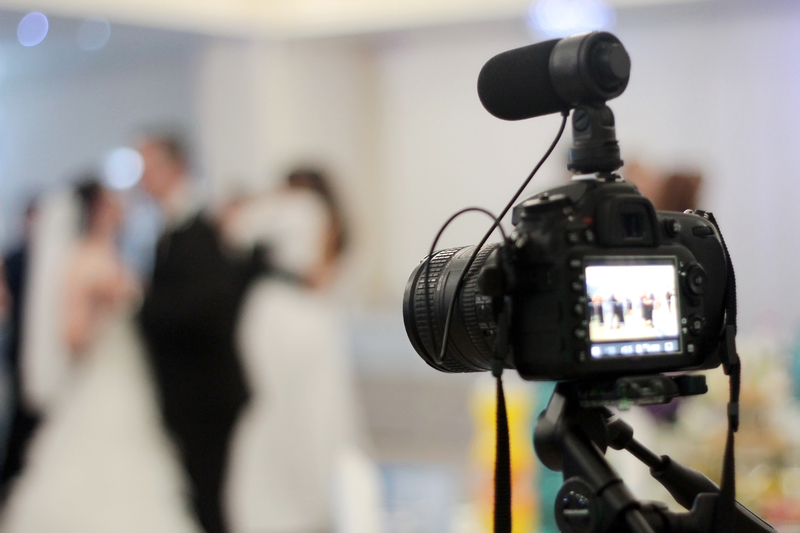 Often photographers and videographers are hired, but eObjx presents a new option – eventography by the guests of the event. Of course, this could be in lieu of photographers and videographers, but perhaps best when combined with these. Events are enjoyed from all angles and perspectives and who better than the guests to share those with all and let eObjx integrate them all into a memorable visual experience.